Robert Glen is a one man band-loop pedal based/singer/solo guitarist hailing from Dundee, Scotland. 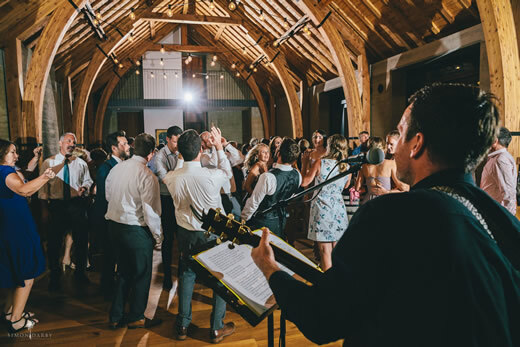 Having lived and performed weddings in Wanaka for 5 years, Robert is no stranger to performing at wedding functions and knows what it takes to make your big day special. 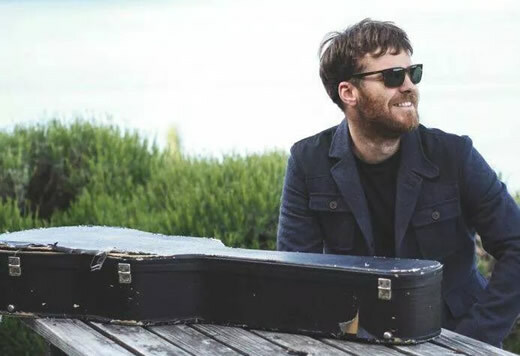 Since moving to New Zealand he has had the pleasure of sharing the stage with The Black Seeds at The Forsyth Stadium, Jimmy Barnes, Paul Ubana Jones, Swamp Thing and Salmonella Dub. As an artist, constantly striving to improve and develop his talents, every venture, gig, solo or band performance. 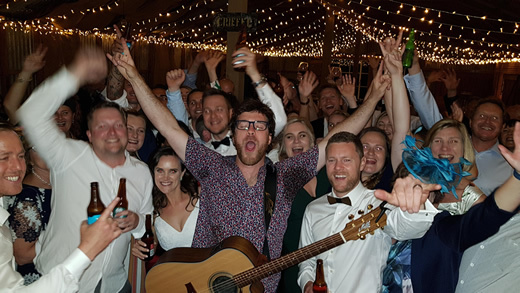 Robert has an eclectic taste and with a repetoire of over 200 songs he can cover all genres and tastes and can also learn songs for you that you wanted to hear on your big day. If it’s stripped back acoustic isle songs, canapes or fill the dance floor music you want Robert can do it all. Oh what a night! You rocked the house mate! Truly amazing and everyone has been commenting on how great you were! Loved how you really got everyone going and even popped round from the stage to have a boogie! Your a true entertainer and we will definitely be recommending you to friends and family! I just want my birthday to roll round so I have an excuse to book you again! Haha! If your looking for the best wedding entertainment to wow your guest and get them moving then book Robert NOW!!!!! We picked Robert after we'd heard him play and thought that he would be just perfect to have at our wedding. His amazing talent is just the tip of the iceberg. Not only did he set the tone to an absolutely beautiful day, he kept in contact with us leading up to the day and was very relaxed about our very last minute song requests. He's got an amazing and extensive list of songs which catered for guests of all ages and was very professional about his set up, ensuring the music quality was top notch! I'd 110% recommend Robert to play at anyone's wedding or special event. He helped make our day one to remember for all! Thank you so much! Scott and I got married on the 4th October at Mum's house in Wanaka. The venue was amazing, but so was the music. Robert was very easy to deal with and offered a great ceremony and upbeat package. We would highly recommend Robert; He managed to get every one of the guests on the dance floor and we had the time of our lives. We had Robert back the next day for some live music when we enjoyed a BBQ lunch with all the guests. Thanks again Robert, you helped make an awesome wedding.